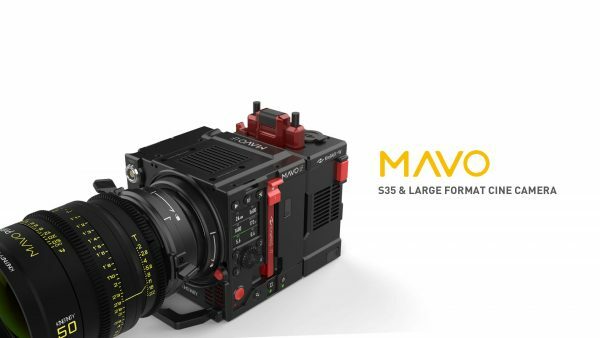 Kinefinity has made a very small amount of footage that was shot on their new MAVO 6K camera available to download. 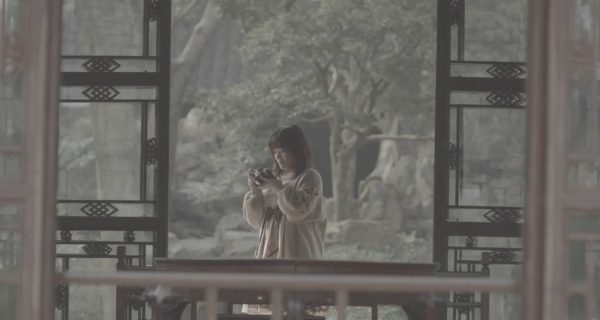 This is the very first vision we have seen from the MAVO 6K and it gives us a small glimpse into the camera’s potential. The video I have uploaded is the 5760 x 3240 clips downscaled to 4K. 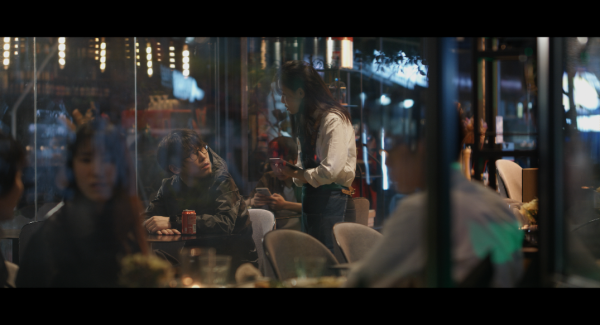 All I have done is added the same LUT that Kinefinity provided and have not made any other changes to the footage. 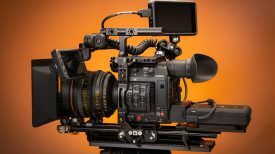 It’s not personally how I would have chosen to grade it, but it is a true representation of what Kinefinity wants you to see. There are a handful of 6K 25fps ProRes 422HQ clips available for you to download. In the Dropbox folders, you can also find the .cube LUT you can apply to the footage. 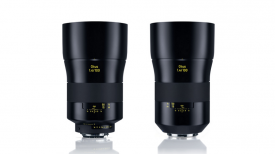 The second of the two clips available was shot with the new MAVO full frame Cine prime lenses. Below are the clips that are available. The teaser of the work will be available in the mid of April. 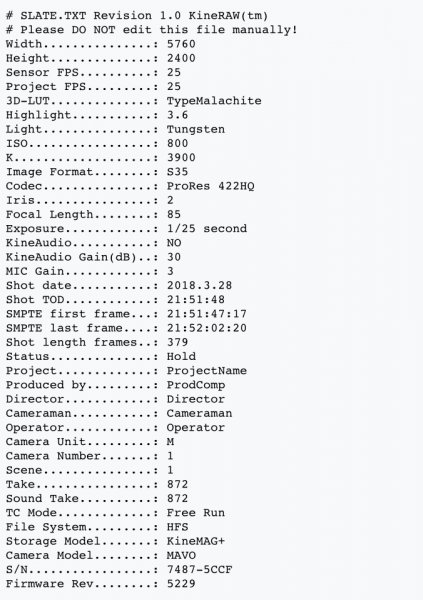 If you are interested above you can see what parameters the camera was set at for capturing one of the clips. Note: the copyright of the videos and clips are reserved to the original authors. Even though the clips are very short, I think there is at least enough there to give us a first impression of what to expect from the new MAVO camera. I’m going to hold my judgement about the camera until I get a chance to actually shoot with it. 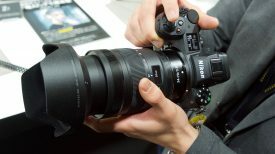 More vision is coming from the camera and we should expect to see that vision around NAB time. What do you think of the vision from the MAVO? Let us know in the comments section below.